I can't see anything or get any servers to work. I was trying to log into Ragnarok to see if I had anything left, but I have been unable to get anywhere. It's been so long I have no way of knowing if its my side or server side. I can log just fine on Extinction and the other servers also show up as online in transmitter. I think the issue is client-side. I am trying to connect, but it shows nothing for me. I don't know where to begin at the moment. I tried as it was put on the website and ark-servers.net and both show Server not responding. Is it a different update or something. I don't know how to fix this. Welcome back Kage. Our IP addresses changed while you were away. 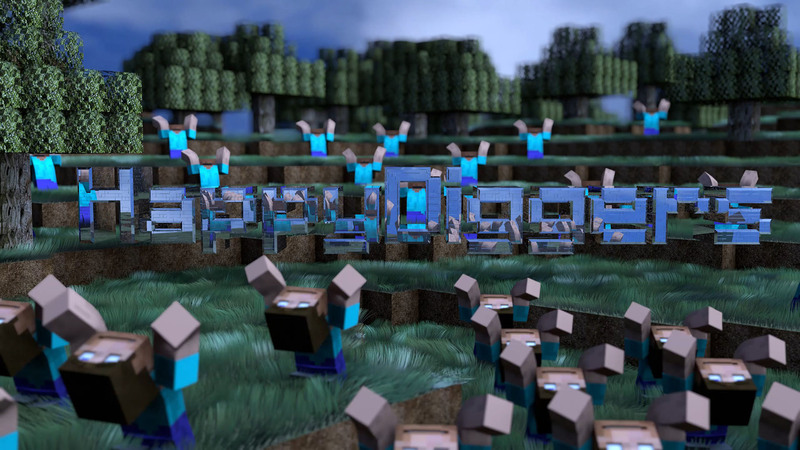 The new server IPs are ark.happydiggers.net:27015-ark.happydiggers.net:31015. We have quick links to the servers in the servers tab on the website as well if that would make connecting easier. I've also updated the server URLs on our servers page. Jiro, I've edited your post and replaced IPs with domain names. When you add the server to steam it automatically converts it to an ip when it saves it. I entered them with the address, it just changed it after. I am still not getting a server response. You should look at it from the in-game server menu. If they're still not available, then you may need to reinstall your mods as one may be corrupted. I've initiated and update cycle.